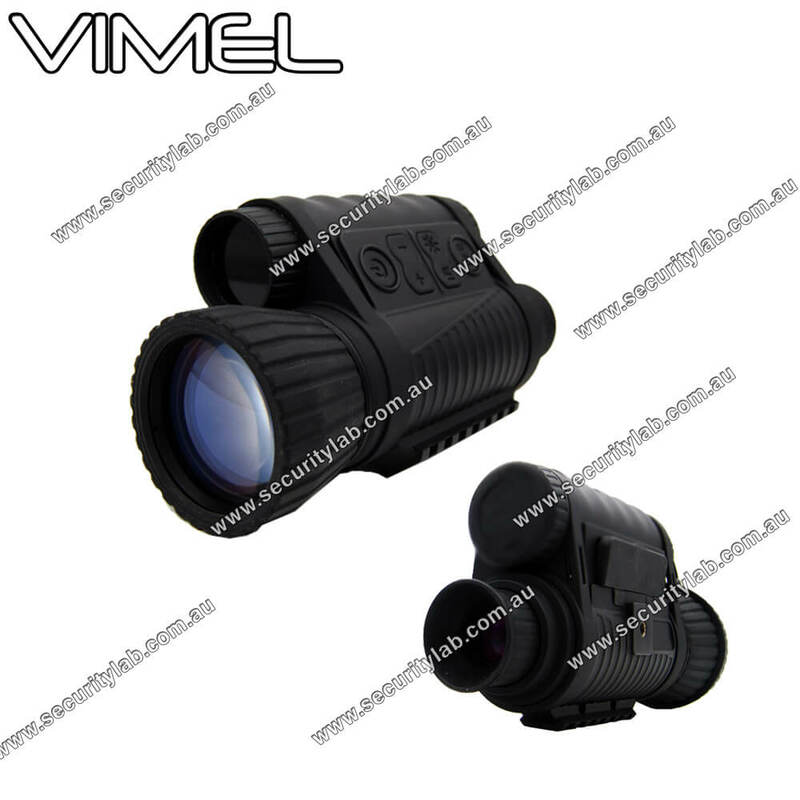 Vimel Digital Night Vision Monocular with Recording function. 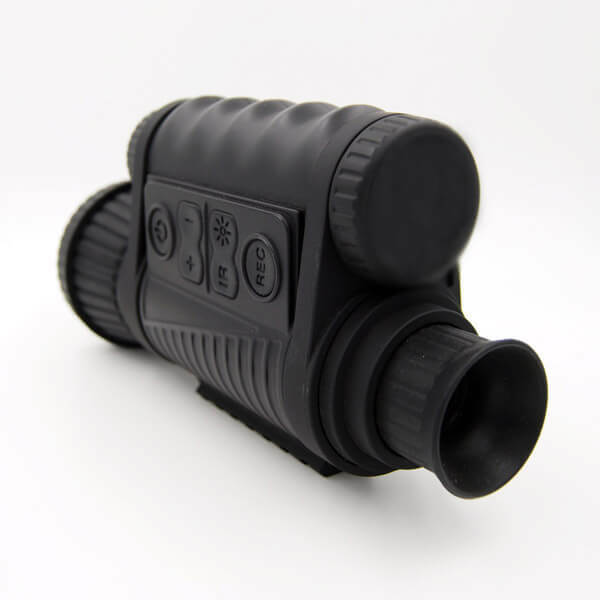 The night vision scope has an incredible image quality, that gives you a clear display of the entire area during night, using this night vision scope will give you owl vision that lets you see full motion of movement during night, you can feel like a night predator with this scope, you can track down animals even during night, you may need this scope for exploring the deepest caves that are filled with the darkness. 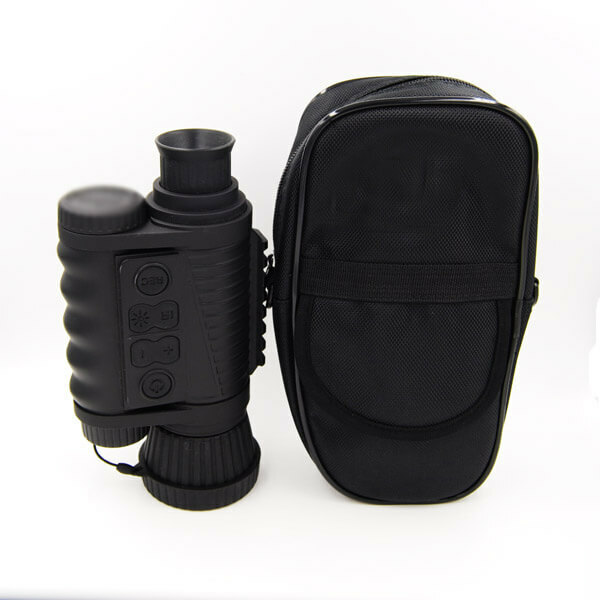 Using the Vimel monocular you can get the best visual quality in low lighted areas, the scope is hand held, without any external wires or batteries, your pretty much holding a video camera, no pressure will be created as the scope is light weight and comfortable to hold. The night vision system uses CMOS sensor to be providing an ‘edge-to-edge’ resolution for your eye. 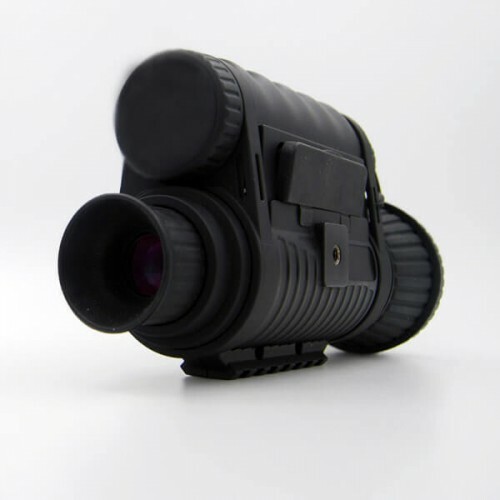 This scope is multifunctional and serves as a versatile device in hunting, camping, investigation, exploring, security surveillance and video recording, the scope actually serves as both a video camera and an image taker, you can take a good images during night thanks to this amazing lens, get a clear image of the individual, low light is no longer a barrier for you from stopping to take a clear visual look on the person. The recorded files are stored externally meaning that you can replay and play them back on your laptop any time. The scope features attachable accessories that can further improve the camera to become more powerful such as an IR-Illuminator.